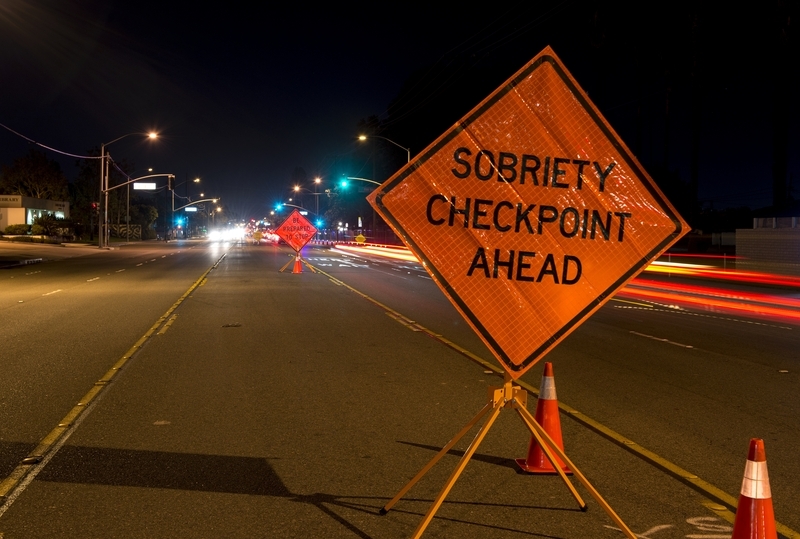 Around the office lately, I’ve noticed an increase in consultations related to DUI arrests. For many immigrants, a DUI arrest begins the one-way trip back to their home country. For any arrest, proper legal counsel should be sought from an immigration attorney to determine whether the arrest carries immigration consequences. For most permanent residents and people in lawful status, one simple alcohol-related DUI causes little harm to one’s immigration status. However, for most other foreign nationals, a DUI is a deal-breaker for remaining in the United States. On November 20, 2014, the Department of Homeland Security revised its removal priorities, advising that people with convictions for DUI would be a high priority for removal (deportation) from the United States. In more practical terms, DHS will deny discretionary benefits, such as DACA, administrative closure for prosecutorial discretion, and joint motions to reopen, when someone has a DUI. As time goes on, it will be more common to see people who have successfully achieved their DACA work permits end up having those benefits taken away from them for alcohol-related driving offenses. People in jail with DUI charges are likely to also have ICE detainers placed on them, as well, leading to a probable trip to immigration detention, and difficulty securing release on bond. A DUI can also make it more difficult for someone to process for an immigrant or non-immigrant visa more difficult, as well. Some consulates may consider people with recent alcohol-related driving offenses to be inadmissible to the United States on health grounds. In short, driving while under the influence of alcohol can cause serious consequences to an immigration case, not to mention the high risk of injury or death. It’s definitely not worth the risk. Bryon M. Large, Sr. is a Senior Associate Attorney at Kolko & Associates, P.C., a Denver-based full service immigration law firm. He is licensed to practice law by the Colorado Supreme Court and has also been admitted by the United States District Court for the District of Colorado and the United States Court of Appeals for the Tenth Circuit. He received his Juris Doctor degree from the University of Denver and his undergraduate degree from the University of New Mexico. Bryon actively practices removal defense, federal litigation, family-based and employment-based immigration, asylum and naturalization. Bryon is a past Chapter Chair for the Colorado Chapter of the American Immigration Lawyers Association (AILA), as well as a Past Chair of the Immigration Law Section of the Colorado Bar Association. He currently serves as the President of the Colorado LGBT Bar Association, an Elected Director on the AILA Board of Governors, and is a member of the National LGBT Bar Association. Bryon’s true passion in life is being a father to his two children.